Lies On The Fast Lane? 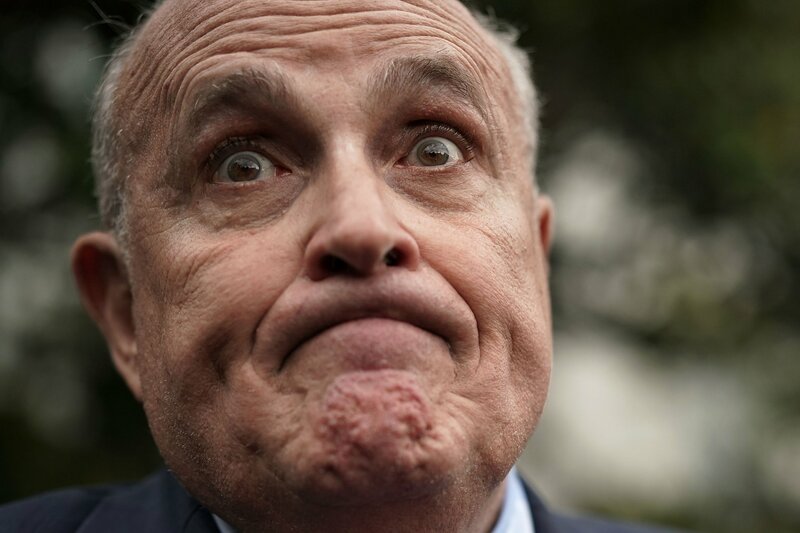 Senior White House official wants Rudy Giuliani to stop going on TV: "Don’t do it"
The president`s lawyer gave bizarre answers while discussing the recent BuzzFeed report alleging that the president directed Michael Cohen to lie to Congress. 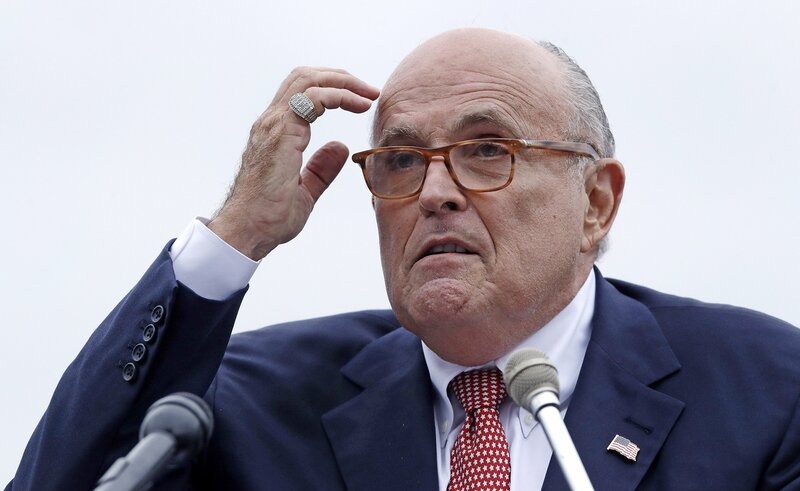 NEW YORK (AP) — Rudy Giuliani`s latest media blitz, which was filled with a dizzying array of misstatements and hurried clarifications, agitated President Donald Trump and some of his allies, who have raised the possibility that the outspoken presidential lawyer be at least temporarily sidelined from televised interviews. Trump was frustrated with Giuliani, according to three White House officials and Republicans close to the White House who were not authorized to speak publicly about private conversations. The president told advisers that he felt his lawyer had obscured what he believed was a public relations victory: the special counsel`s rare public statement disputing portions of a BuzzFeed News story that Trump instructed his former attorney, Michael Cohen, to lie before Congress.